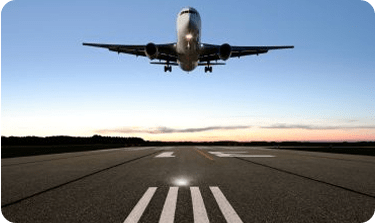 SoCal Airports – Which Should You Choose? Calabasas is the gateway to the Santa Monica Mountains National Recreation Area in northern Los Angeles County. 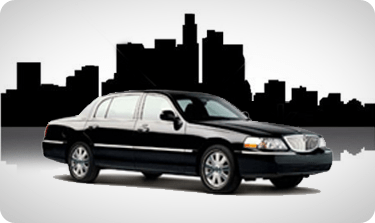 Airport Shuttle Orange County provides reliable airport shuttle service for individuals and groups in Calabasas, whether you are planning a business trip or vacation. Our safe, quiet vehicles can easily accommodate your entire party and their luggage. Whether Calabasas is your starting point or final destination, we’ll get you where you need to be, and you’ll receive a flat fee rate before the journey begins. Just relax and leave the driving to us – read, get some work done, or enjoy the beautiful local scenery as our professional, carefully screened drivers transport you in comfort to where you need to be. Why Do So Many Travelers Prefer An Airport Shuttle? We think it’s because travel isn’t what it used to be. It’s a lot tougher these days. With all the potential hurdles to overcome to get from one place to another, the last thing you need is a risk of additional delays caused by inexperienced Uber drivers, or taxis that “know a shortcut” that take you miles out of your way. Save time, reduce stress, and travel in comfort and security with a company that has been serving the community for more than three decades. With Airport Shuttle Orange County you can rely on a fair price, honest, capable drivers, and no high airport parking fees. Questions about transportation to or from Calabasas? Our shuttle service customer service team is here to assist you. Airport Shuttle Orange County provides transportation services for traveling to and from the airport, for a special night out, for help when your car has broken down or it’s being serviced, for transporting a group that won’t fit in your car, and anytime you need a ride from one place to another. We have been providing truly superior transportation services to visitors, business travelers, tourists, guests and residents since 1990. 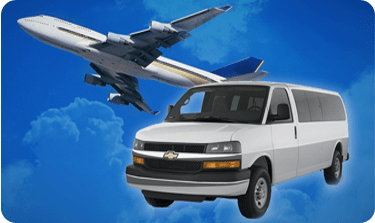 Based in Orange County CA, Airport Shuttle Orange County is committed to offering reliable transportation at affordable rates. Click Here to Read More.